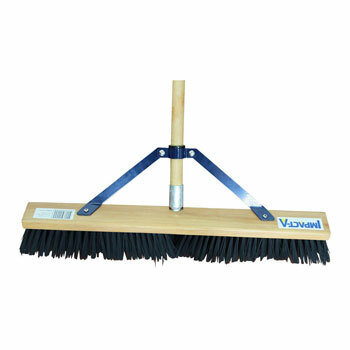 600mm Hard fibre broom, complete with hasp and staple for extra strength. Perfect broom for yard work and heavy clean up. To buy IMPACT-A Broom - Hard Fibre 600ml, please use the Store Locator below.